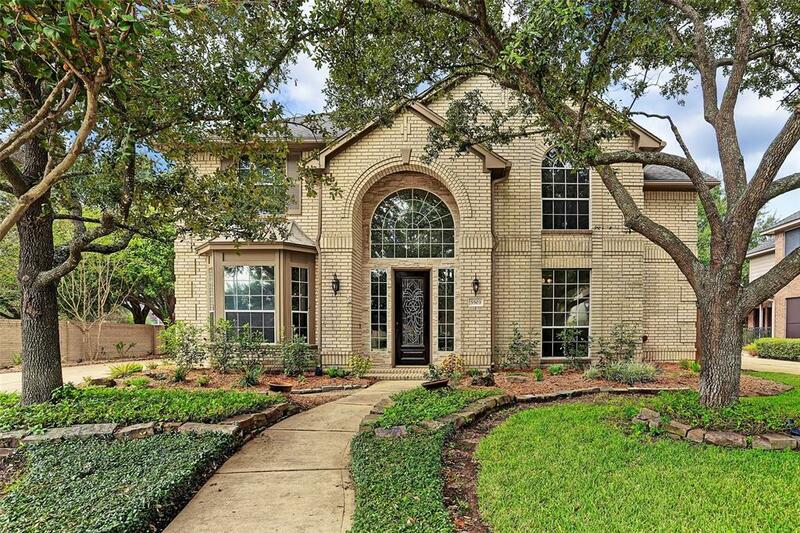 Meticulously Remodeled 4 bedroom 3.5 bath LARGE CORNER LOT HOME in the picturesque, highly desirable Energy Corridor guarded and gated community of Lakes on Eldridge. 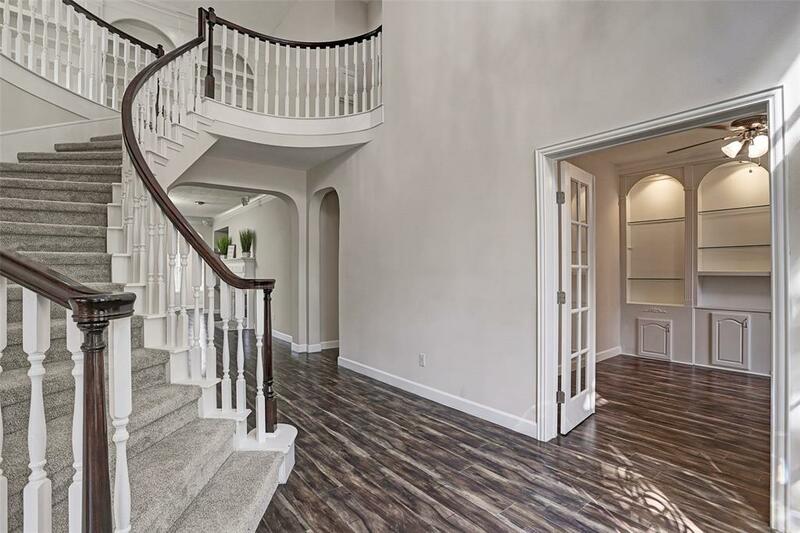 The home features a DRAMATIC ENTRY with a beautiful chandelier (equipped with a lift system to make cleaning easy), souring ceilings with lots of natural light and an expansive formal family and dinning room. 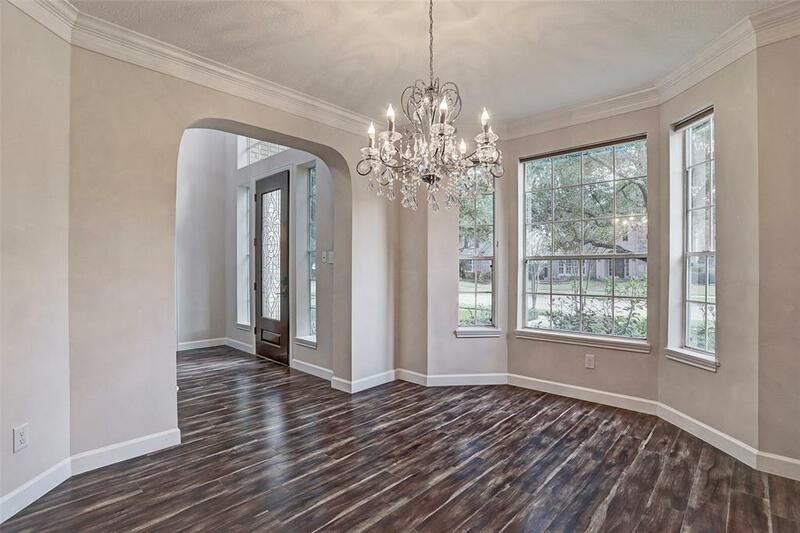 The beautifully modernized kitchen is a COOKS DREAM with granite countertops, mosaic tile backsplash, island gas cooktop and a double oven Amazing open floor plan made for entertaining. 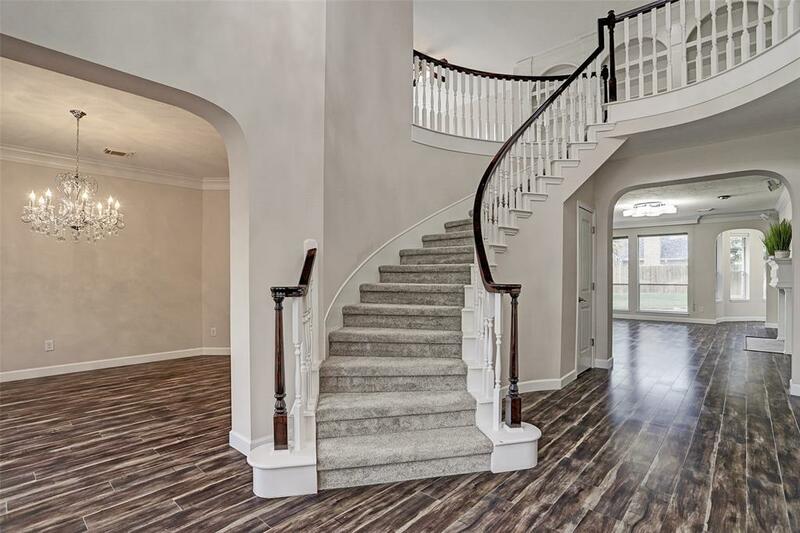 The home has a downstairs LARGE MASTER RETREAT with a fireplace, a spa like master bath with a glass shower and separate soaking tub, granite counters and large walk-in closet. The other 3 ample bedrooms and game room are up. Lakes on Eldridge is a resort community featuring a community center with fitness facility, tennis courts, olympic size pool, and green spaces with ponds and fountains.